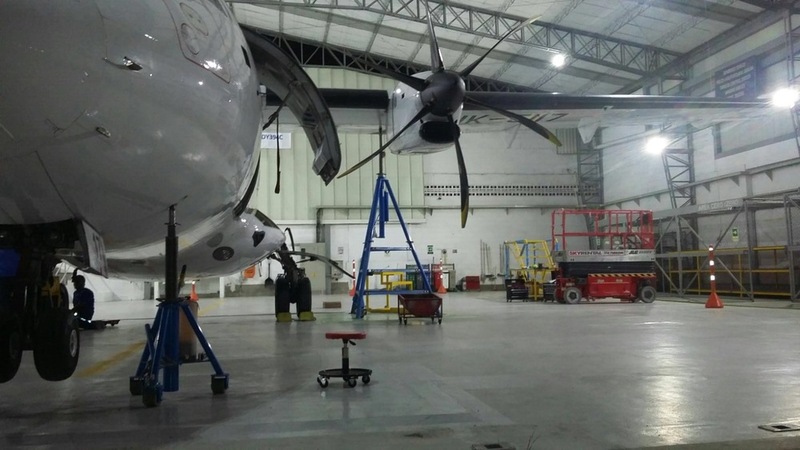 Our in-depth knowledge of the ATR 42 and ATR72 aircraft allows us to perform thorough inspections and cost effective repairs, within short downtimes. These high quality maintenance practices increases the aircraft reliability between heavy maintenance events. We specialize in the ATR 42 and ATR 72 aircraft and offer comprehensive services and in-depth knowledge about all aspects of MRO, including MPD Check Package, component repair, line maintenance, disassembly, cycle checks, retrofit, modification and structural work, and ATR painting. We have very strong ATR expertise. We have worked as Customer Support Representatives (CSR) for ATR in the region for more than ten years so both our MRO engineers as well our technicians have a long tradition of performing MRO Services on the ATR 72 and ATR 42 aircraft. Location. Operating from Medellìn, Colombia, Indaer is well positioned to support operators in South, Central America and the Caribbean. In addition to the ATR 42 and ATR 72 aircraft family maintenance services, we also provide line and heavy maintenance services for Beechcraft King Air family aircraft as well as for Learjet 60XR , Challenger 300 , Phenom 300 , DHC-6 Twin Otter all models and Cessna 172 to 402 models. 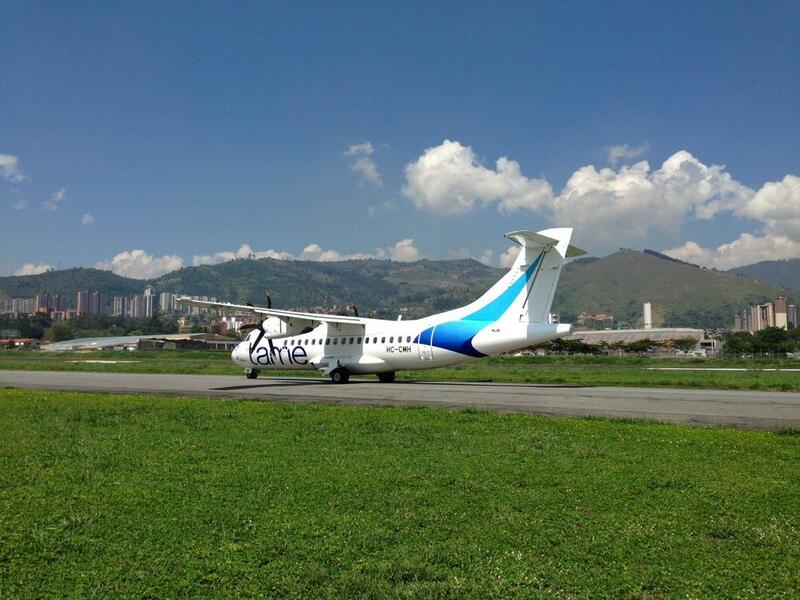 Colombian CAA: ATR 42, ATR 72, Beechcraft King Air Family, Learjet 60XR, DHC-6 Twin Otter and Cessna 172 to 402 models. Please contact us to check on the latest status with regard to approvals. We can, of course, always apply for a specific approval if required. Also for more information about our ATR 72 and ATR 42 heavy maintenance services, or to allow us to provide you a quote, please complete our online contact form.